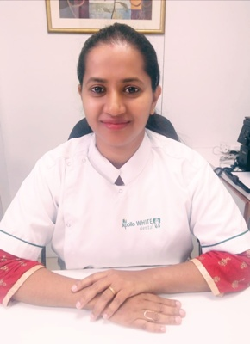 Dr Yashaswini Shetty is an experienced and dynamic microscope root canal specialist (Endodontist) in Bangalore, India with over 10 years of clinical experience in advanced endodontic treatments. 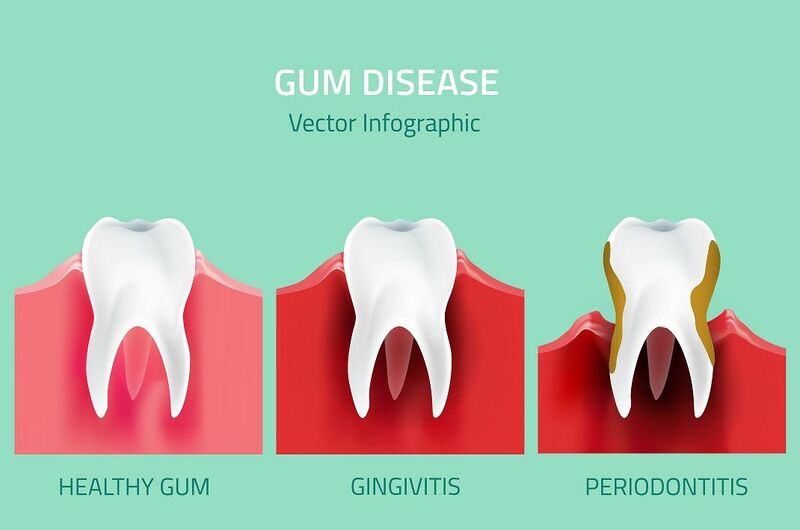 Her specialty includes Root canal treatment, re- root canal treatment , post and core, laser root canal treatment, Microscopic Endodontics, Cosmetic and Restorative Dentistry. 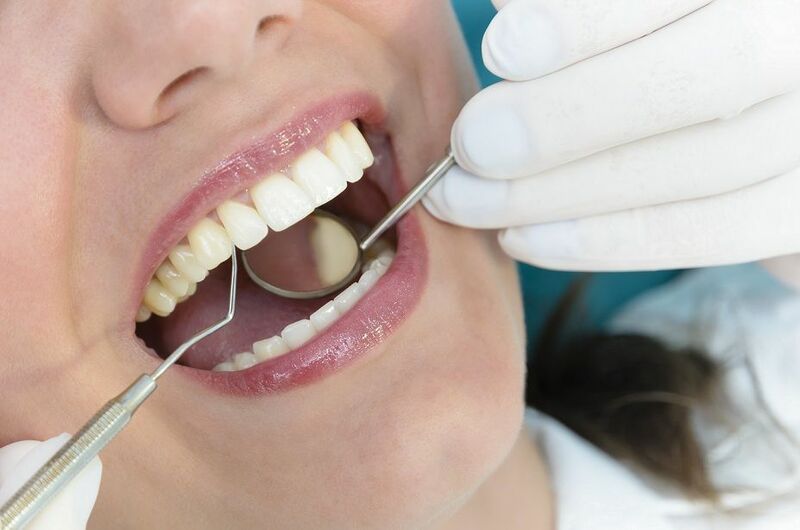 She is an expert at smile design and can transform smiles using aesthetic Veneers, Componeers, Lumineers and shaping of teeth within just a few days. Dr. Yashashwini Shetty graduated from Oxford Dental College, Bangalore with a degree in Bachelors of Dental Surgery. She did her post graduate studies at prestigious SDM dental college , Dharwad , earned her Masters of Dental surgery in Endodontics and Restorative Dentistry with university 3rd rank. Dr. Yashashwini Shetty is a member of the Indian Academy of Conservative Dentistry and Endodontics, the Indian Dental Association. She has several publications on Microscope and Laser assisted dental treatment procedures. 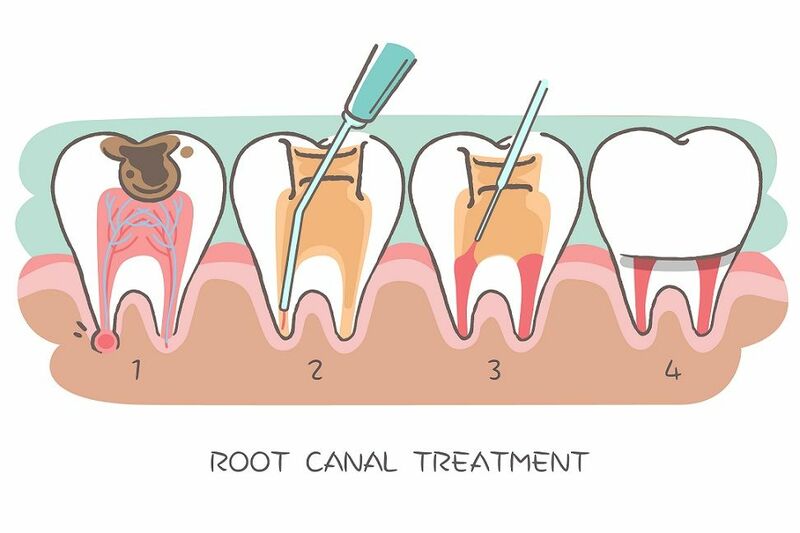 Her success rates in root canals in above 99% due to her excellence in using the microscope and the LASER in all filling, root canal and crown making procedures. She is known for her conservative approach and saves the tooth every time. She is currently the Unit head of the dental clinic of Apollo Hospitals, Bannerghatta. She is perfect at treatment planning and takes care of every patient of the clinic personally. She is also an expert at indirect restorations, inlays and onlays. She also dabbles in gold fillings, precious metal restorations.